Satisfied customers invariably present additional opportunities. 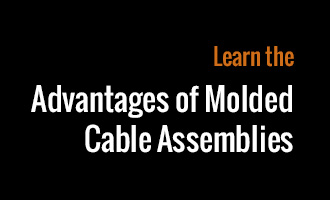 This is a reality that Consolidated Electronic Wire & Cable confirmed, yet again, when a long-term customer approached us with a requirement for a custom cable wire assembly project. Consolidated performed the necessary continuity testing. In addition, Consolidated maintained a local inventory to ensure compliance with our customer’s production usage and scheduling requirements. To learn more about this project or for more information on our products and services, please contact Consolidated Electronic Wire & Cable.